An early manager of the family business, Nettlefolds, which later became part of Guest, Keen and Nettlefold (GKN). 1851 Occupation: Ironmonger  presumably working in his father's iron and screw business in London. 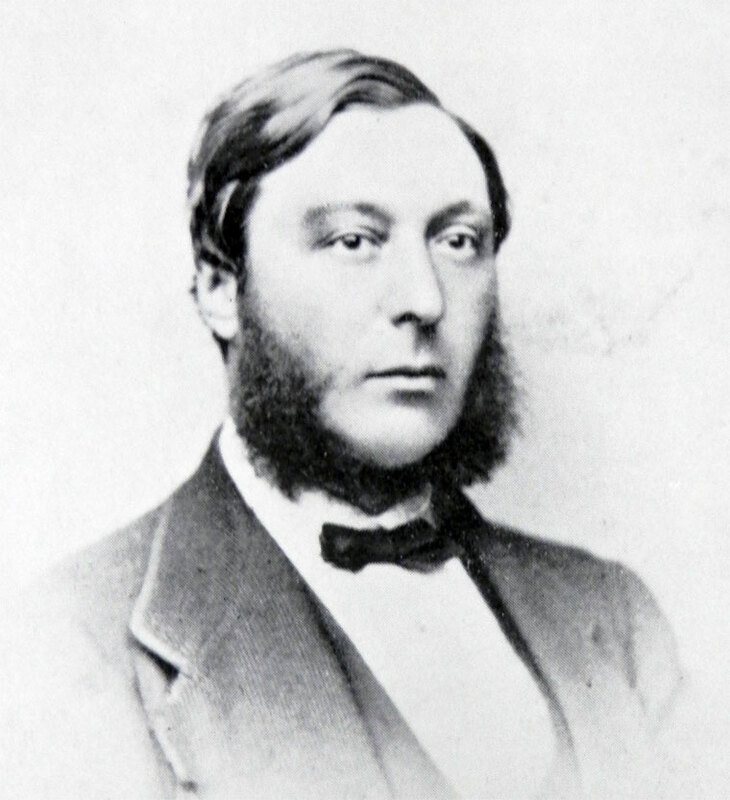 1854 Joined the partnership Nettlefold and Chamberlain formed by his father and his uncle (the father of Joseph Chamberlain), working at the factory in Birmingham. This page was last edited on 28 June 2013, at 06:15.